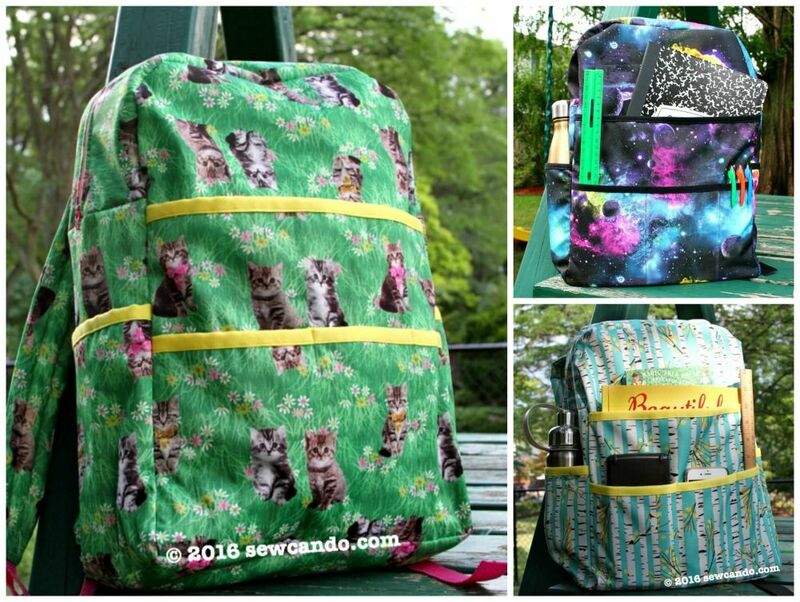 Sew Can Do: My Space Saver Backpack Pattern Release & Giveaway!! 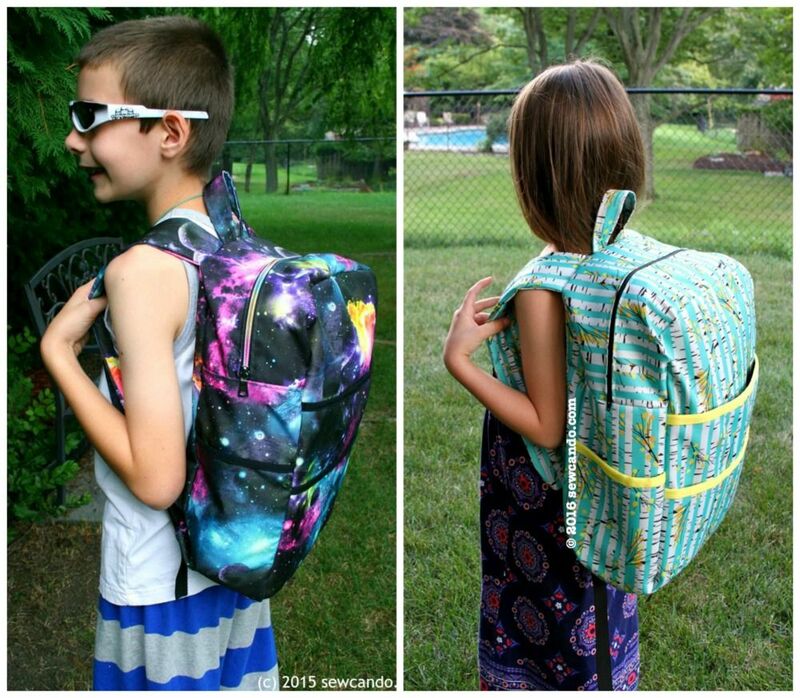 My Space Saver Backpack Pattern Release & Giveaway!! I've been a busy bee over in the Sew Can Do craft room lately. Working on lots of new things and thrilled to announce the first of them today. 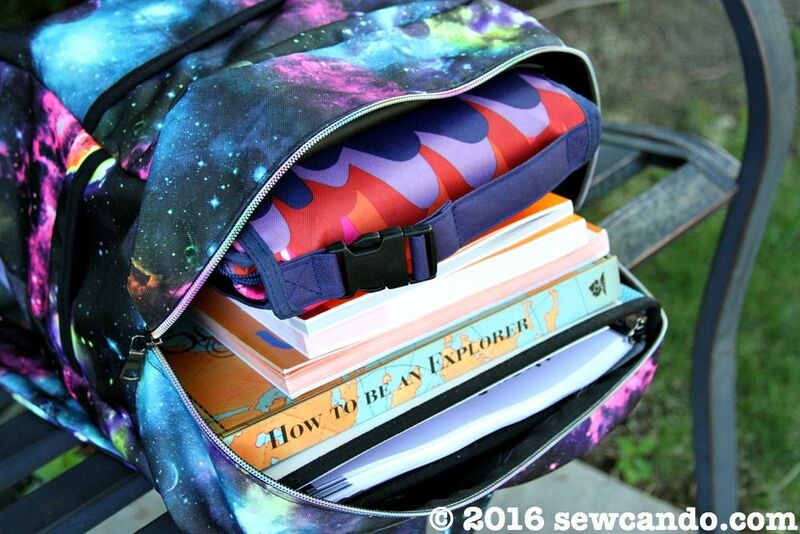 It's a brand new sewing pattern that's perfect for back to school: my Space Saver Backpack Pattern! 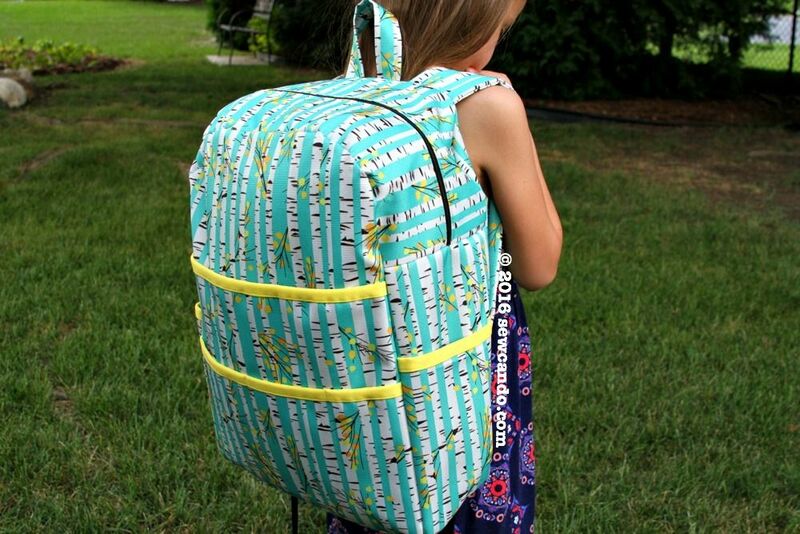 With this pattern, you can create a custom backpack with your favorite fabrics. Perfect for school, the gym, heading to work or as a wearable alternative to an overnight or diaper bag. You may remember last year when I shared some posts on an awesome fabric, Waterproof Oxford, that one of things I made with it was a backpack. I finally made it into a pdf pattern. 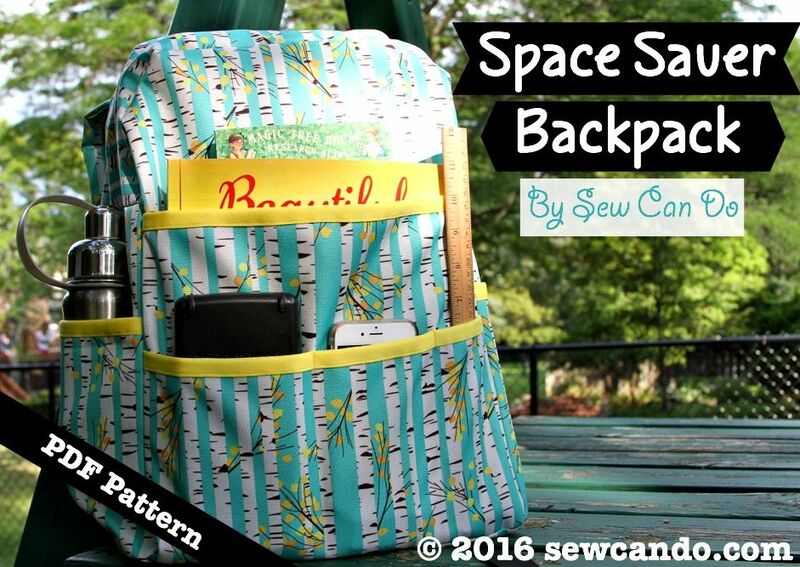 To celebrate this new pattern, I'm giving away several copies of the Space Saver Backpack Pattern to my readers! 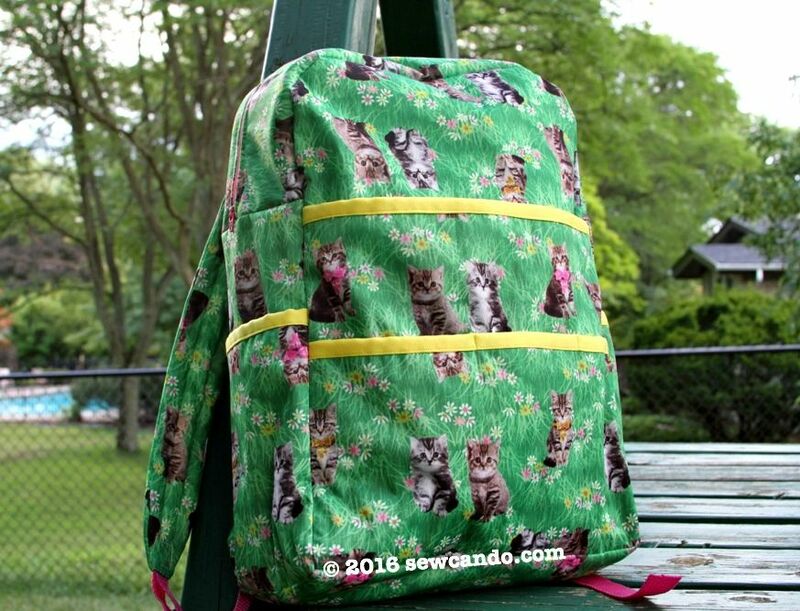 This pattern's got all the key backpack features, like large zipper opening to be quick to load and unload. A roomy interior that holds lots and is easy to access. Adjustable padded straps to give the perfect fit. At 12in x 16in x 6in, it's big enough for an adult, but still a comfortable size for kids. Wide choice of fabrics that work with it. Use Waterproof oxford, PUL, Laminated Cotton for a strong, wipeable bag or Canvas, Denim, Corduroy, Ripstop or Woven Cotton for a classic fabric version. Loads of fabric options. Loads of pockets on front and both sides. I've crammed water bottles, phones, tablets, books and school supplies of all sorts into them. They've got tons of room! women's shoes and a twin sized blanket - with room left for even more! The backpack design also has a handy loop to hang it when not in use. As always, the instructions include full color photos, as well as sewing tips, a handy fabric selection guide and supply resource list to find the perfect materials. This pattern is intermediate level (if you're comfortable sewing a zipper, attaching binding and sewing through layers, you're good to go!). I've officially released the pattern for sale over in my Etsy shop, The Green Hedgehog. 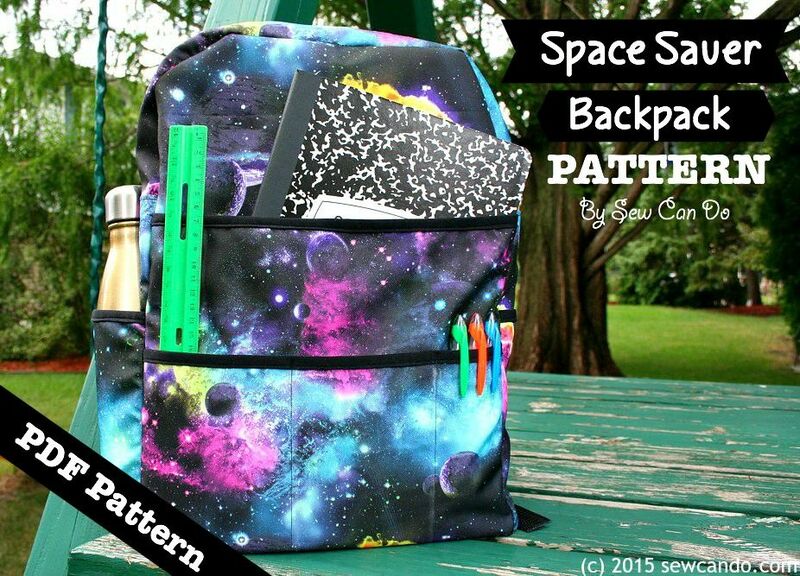 Space Saver Backpack Pattern right here! I would make one for my niece and fill it up with crafting supplies! These are super cute! I know some kiddos that would love them! Honestly? I would use that for knitting projects. Lots of pockets means lots of organizational space for all my doo-dads. Transporting my grandchilds items while walking, or visiting the zoo, park ,etc. I do love the padded adjustable straps for me.....hmmm....fabric, pattern to/from class or stitiching w a friend would work too. Thank you. I would make one for me, to take to work and I would make one for each of my kids. 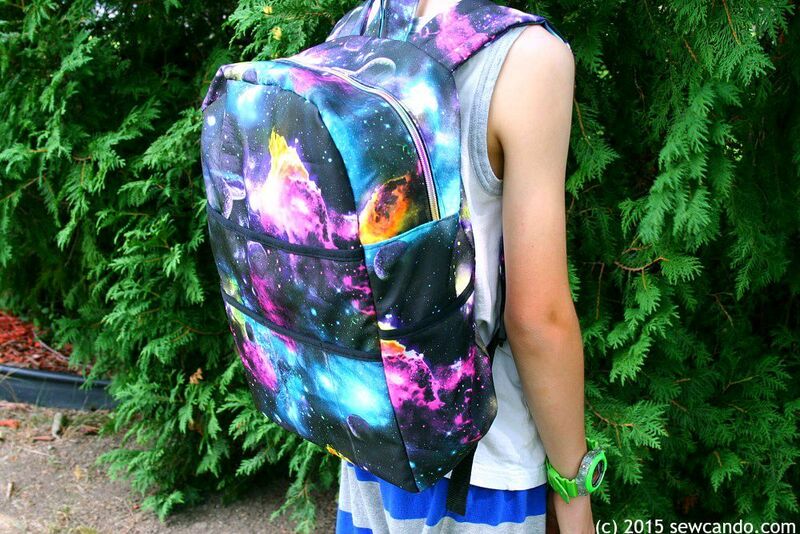 My middle son needs a new backpack this year and everything he has, he works and plays with hard, so it needs to be sturdy. I would use this when I travel. My current backpack has thin straps that dig into my shoulders. I like the straps on this one. 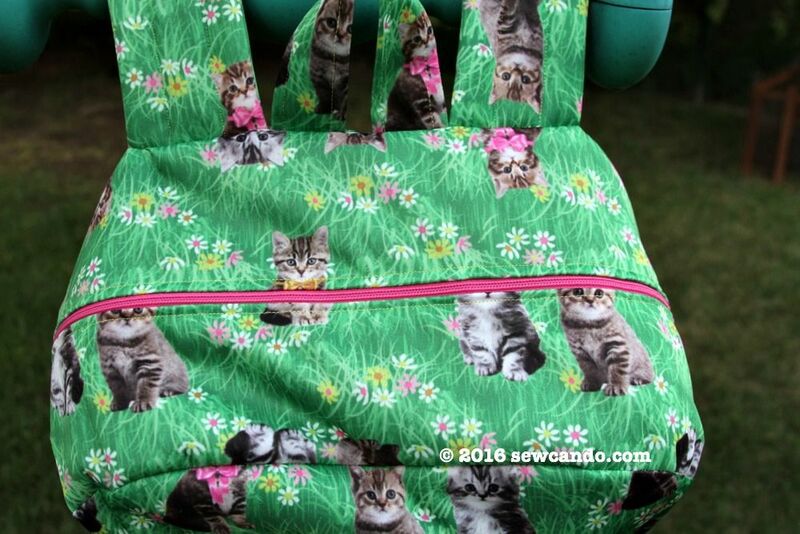 I would make this into a diaper bag! We will have 3 babies as of December and the conventional diaper bag just isn't cutting it anymore. I would make it for my grandson. 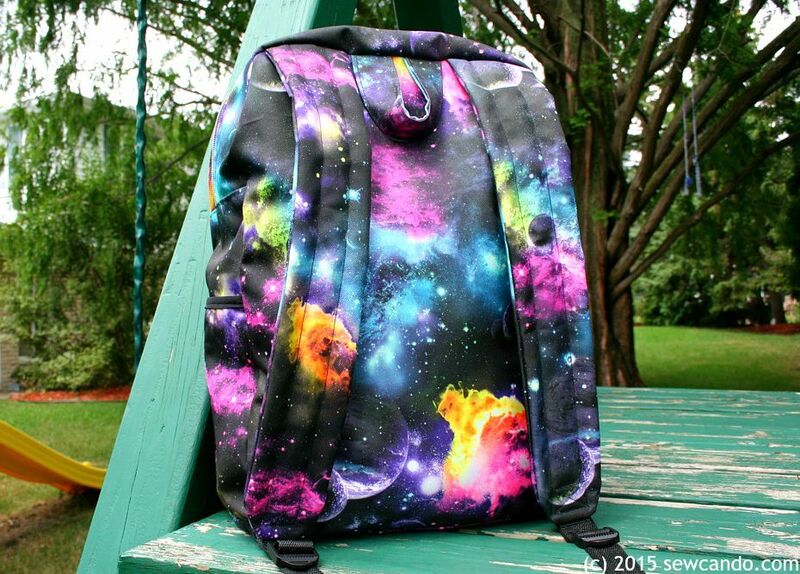 I was just looking at backpack patterns, this looks amazing. These look fabulous! Going to check up pinterest and facebook. Great timing! With 3 kids going back to school, backpacks are a must. I would love to make this for my granddaughter. I have some Heather Ross unicorn fabric- how cute would that help? Darn autocorrect! How cute would that BE!? I would use it for my new camera! So cute! My kids would love it. 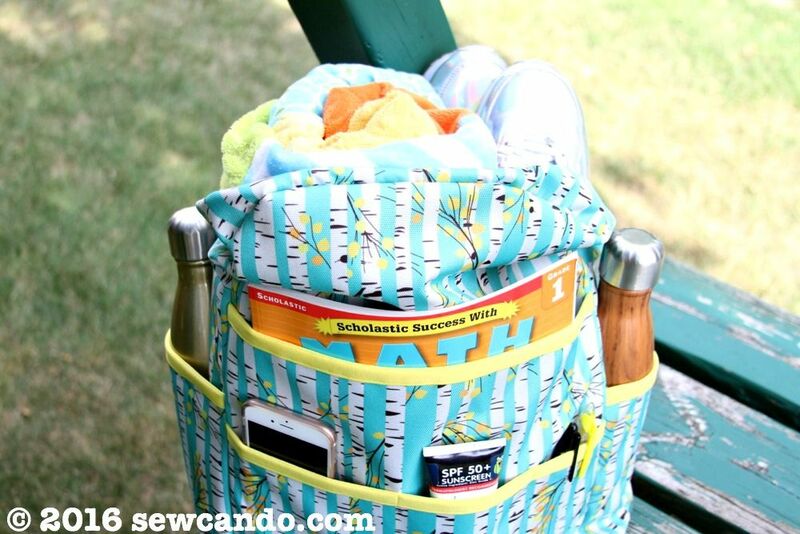 I would use it for carrying around my stitching supplies and for sight seeing. Love to make those for my kids! This is a beautiful pattern. Whenever I go out I always like to carry my "portable entertainment" bag. It holds, snacks, books, crafts etc. I am also learning how to sew and this would be a wonderful pattern to add to my library of patterns. Thank you for this opportunity. 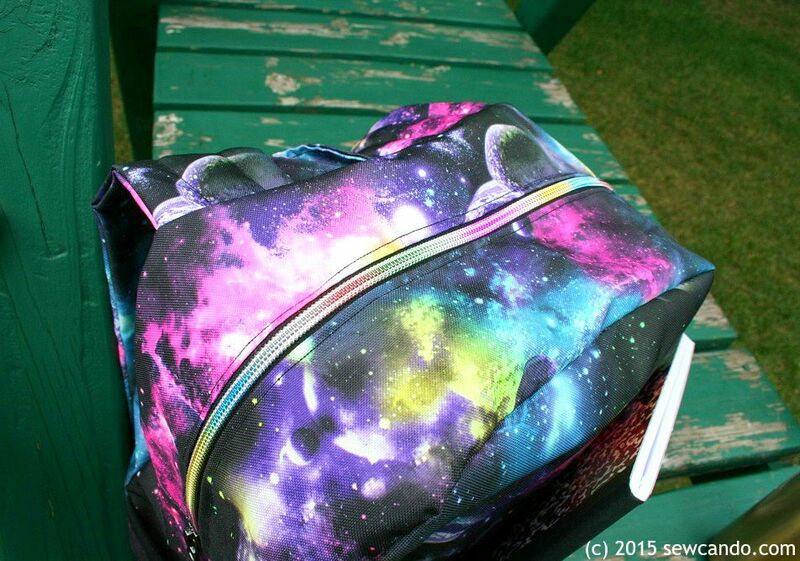 I would use this as my picnic and beach/camping bag. I love all of the pockets! I would gift it to my niece for school. I would make this and give it to my nephew's young daughter. I would make one for myself for hiking, and hands-free walking around events, etc. I would make one for my nephew for school. Home economics project for my daughters. WOW, this would make an awesome camera bag, goin to G'mas bag, a great carry on bag for ME!! This really IS a fabulous bag pattern Cheryl! Thanks for this giveaway!! I would make one for my daughter to use for school. Looks like an awesome pattern . Thank you! I can see myself making these each yr for all my grandchildren!! I really love the kitten one for my niece. I really like these, would make for my grandsons. Love the design! 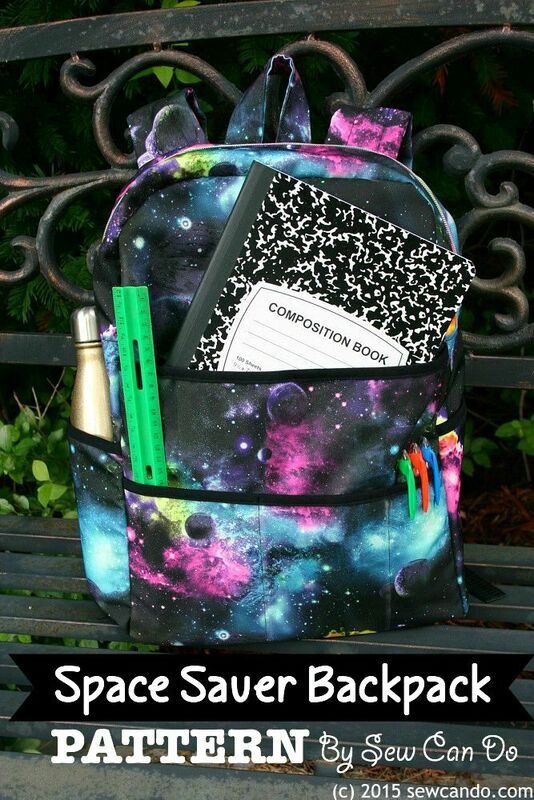 I would make one for me for toting my art supplies! I would use it in my car for all the nick-knacks I think I have to have. I would make one for my son! He has a terrible time finding a comfy backpack and I like that I could customize this to fit him! With permission, I would love to make one for my son's school fundraiser - The Culinary Arts Cook Off - and fill it with supplies to be auctioned off. Fabulous! I need something like this to take to my kids swimming lessons. Thank you. All the pockets are on the outside. This is so the inside is fully wipeable.